As with any facial chemical peel, Vi Peel works when your doctor spreads a chemical evenly across the skin. The chemical reacts with the skin and creates micro damage that causes the skin to blister and peels off, thus removing the top layers of skin to allow new tissue to grow more easily. The damage caused to the skin, on the one hand, removes older skin cells, and at the same time helps stimulate collagen production, in order to heal the skin faster. One of the differences between a Vi Peel and other chemical peels is that Vi Peel contains an anesthetic. 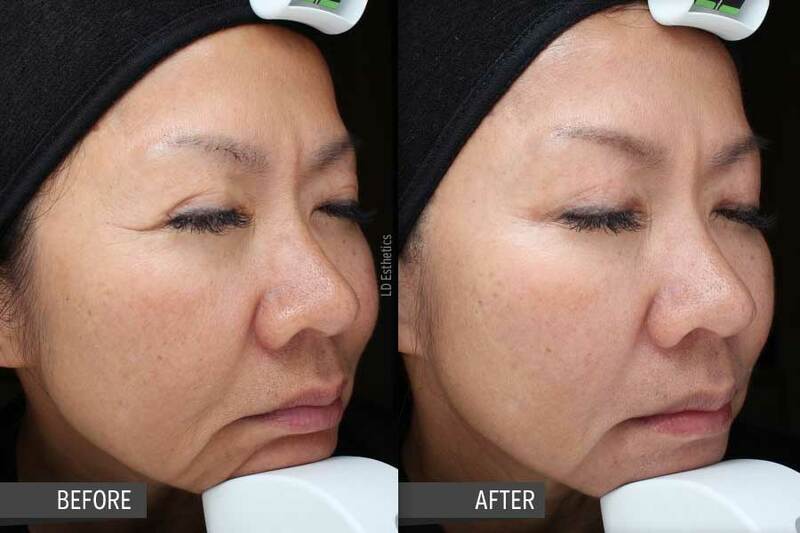 This was an attempt to lower patient discomfort during this professional skin care procedure. Patients using Vi Peel usually report feeling a stinging sensation at the beginning of peel, which tends to subside when the anesthetic sets in. What areas can be treated by Vi Peel? As part of treatment, your doctor or skin care specialist may prescribe a line of professional skin care products that will help you to maintain healthy skin. 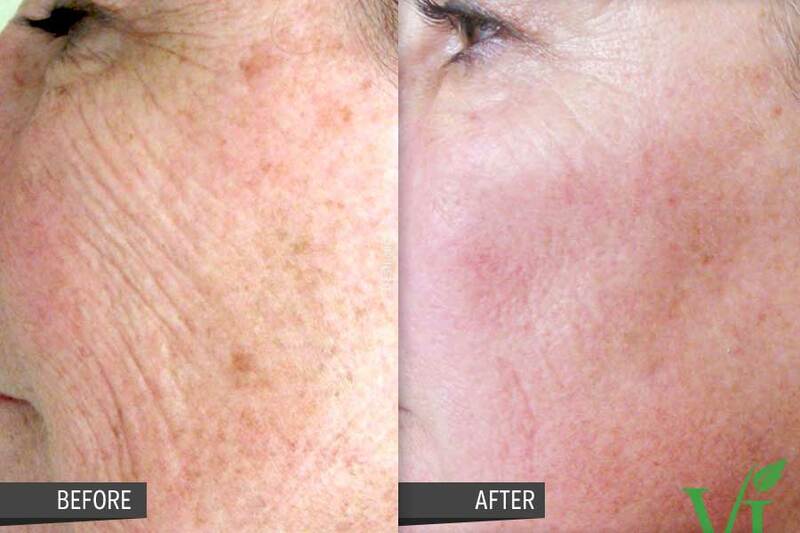 It usually takes about four days for the skin to heal from a Vi Peel treatment properly. During the healing process, the skin will slough off and may look flushed or red. You should not put any skin care product on your face beside moisturizer until your skin has completely healed. Who can use Vi Peel? Vi Peel was originally created by Dr. Kalil of the Vitality Institute to help his daughter get rid of acne. 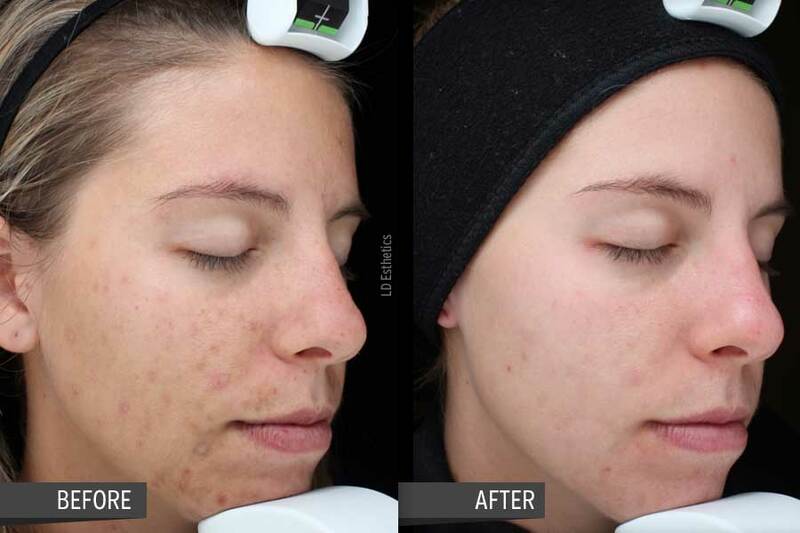 The peel is designed to be used for treating teenage acne as well as acne on aging skin. 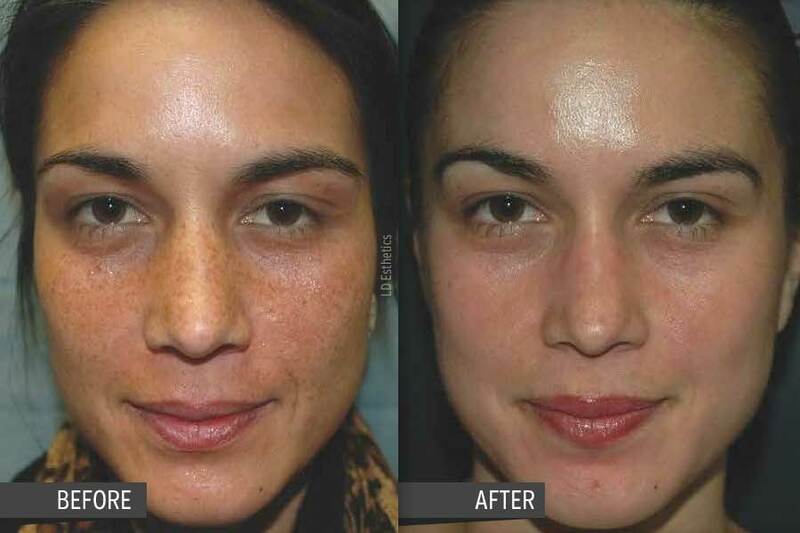 Vi Peel can usually be used with any skin type, but people with a darker complexion do run a higher risk for hyperpigmentation. Anyone that has a history of skin rashes, allergies, or other reactions to skin care treatments should first consult their doctor or skin care specialist before attempting to use Vi Peel. As with all chemical peels, Vi Peel carries risks of skin damage and a prolonged recovery period, if not applied correctly. It is very important that you tell your doctor ahead of time if you suffer from frequent cold sores, as this could lead to complications. Your doctor may prescribe medication to combat these eruptions before attempting the Vi Peel treatment.